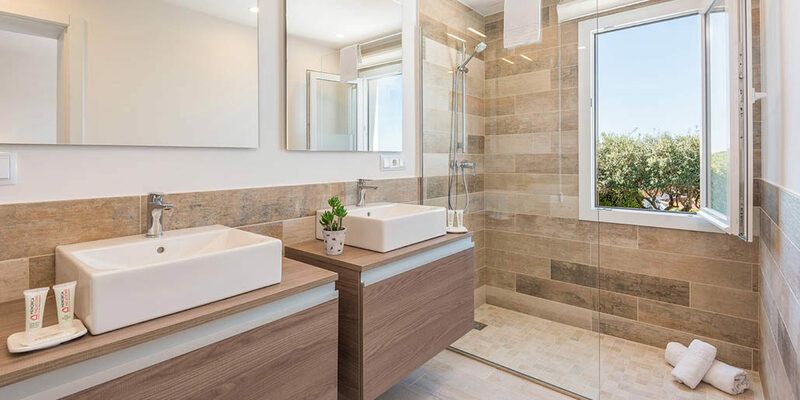 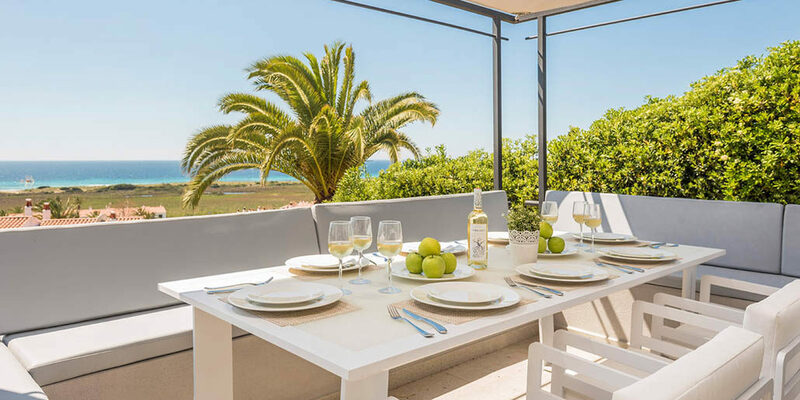 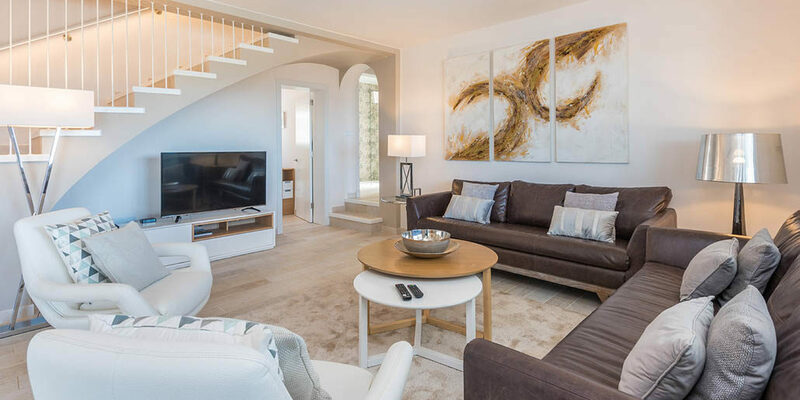 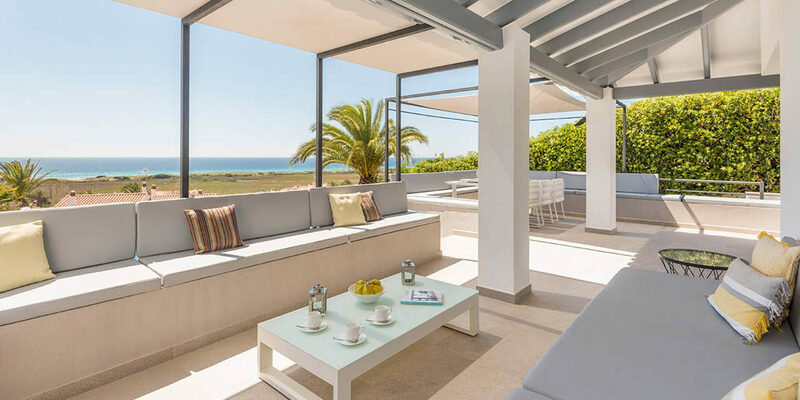 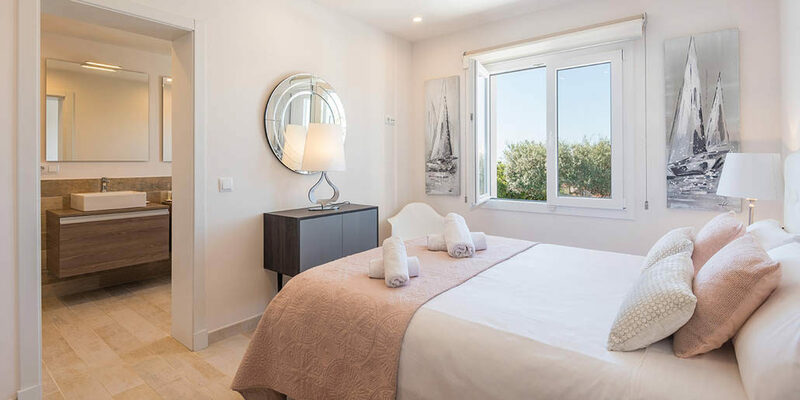 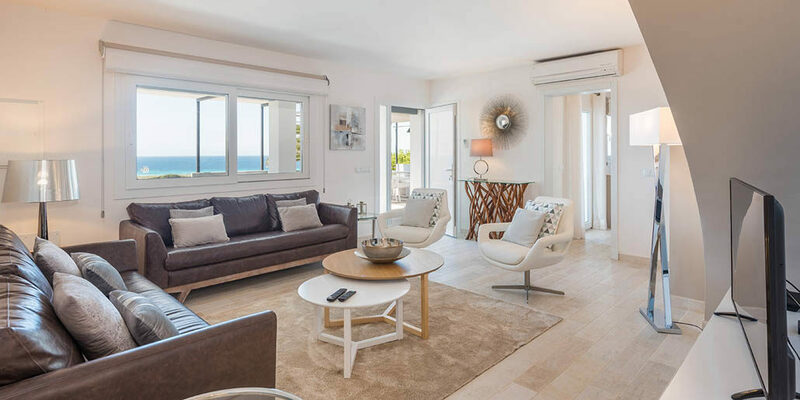 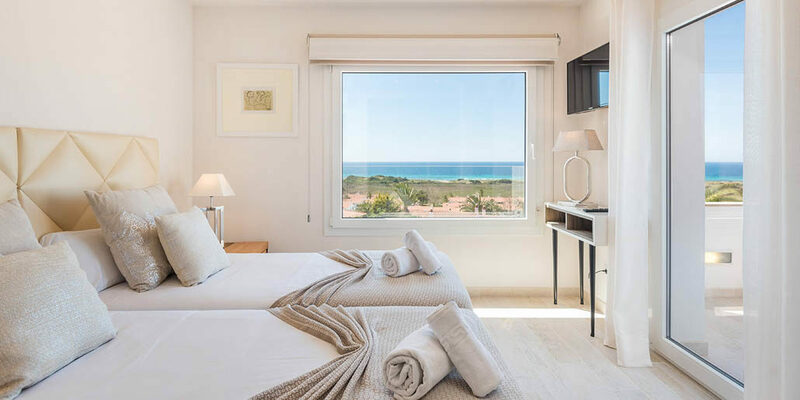 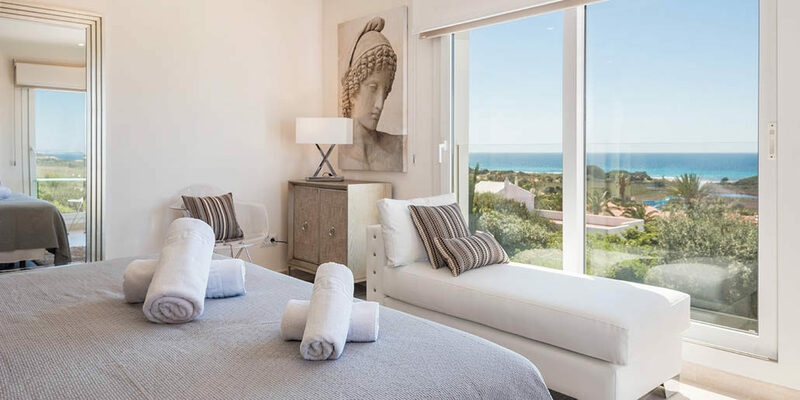 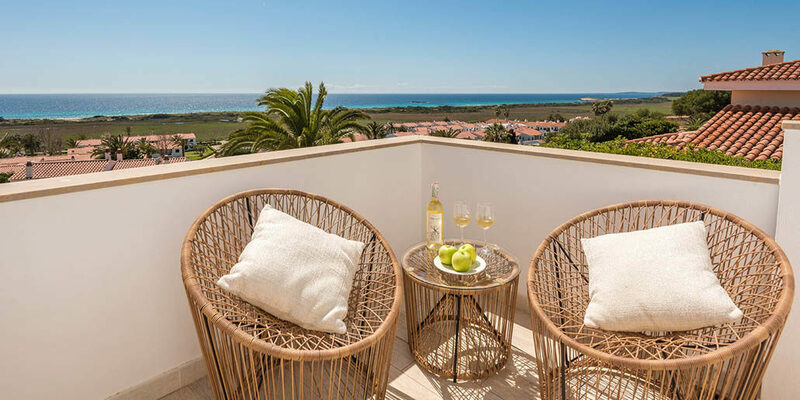 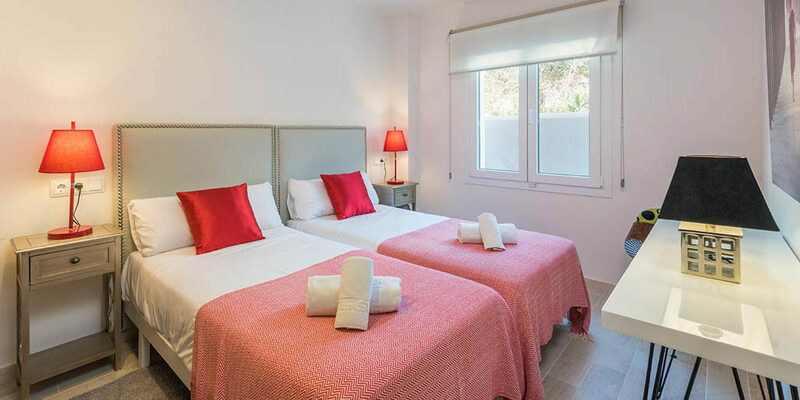 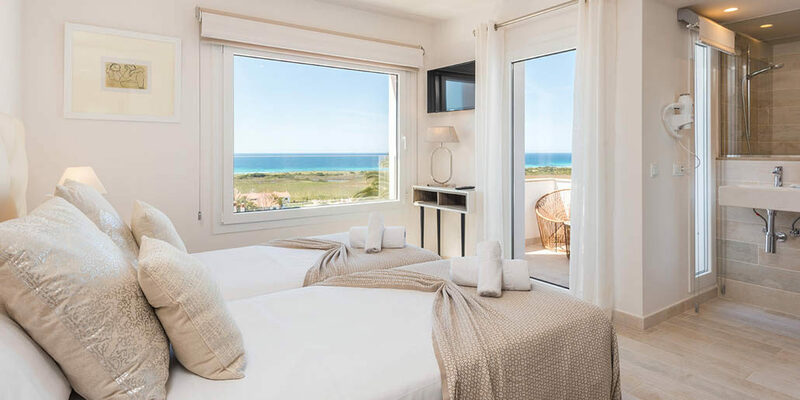 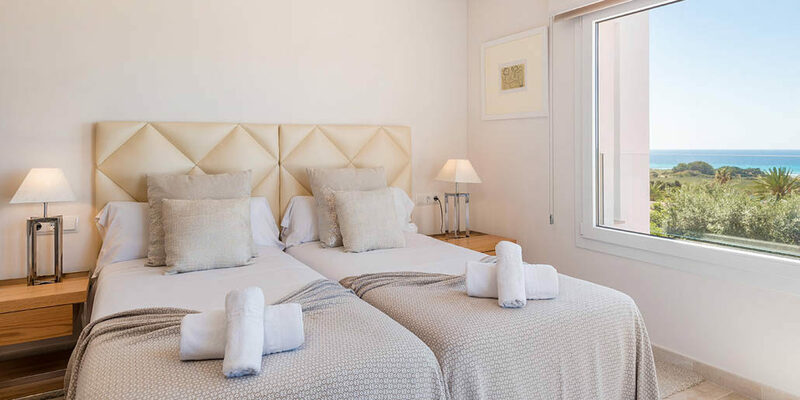 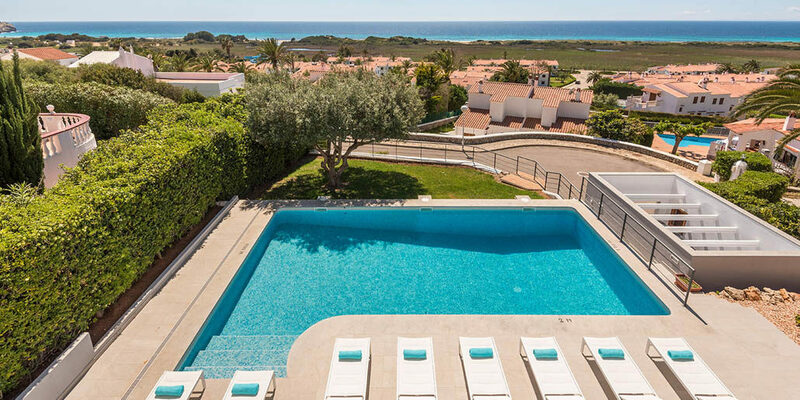 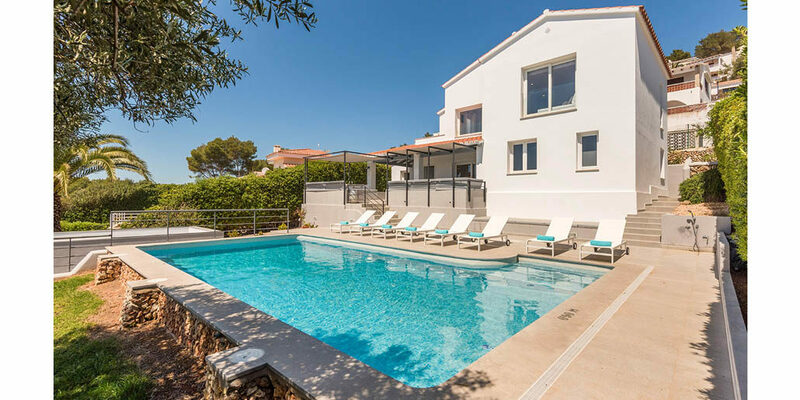 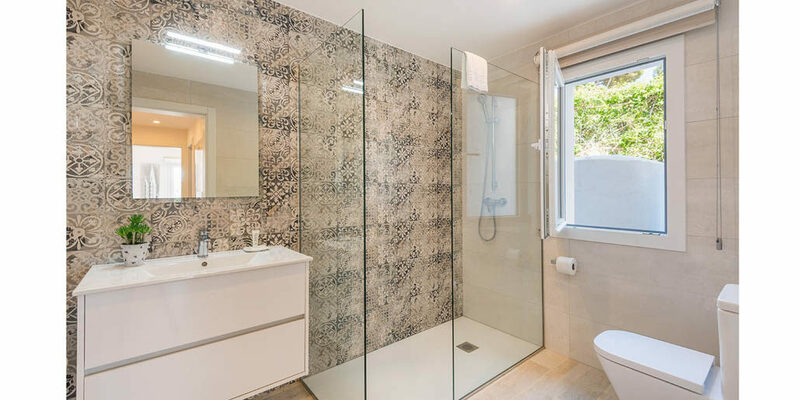 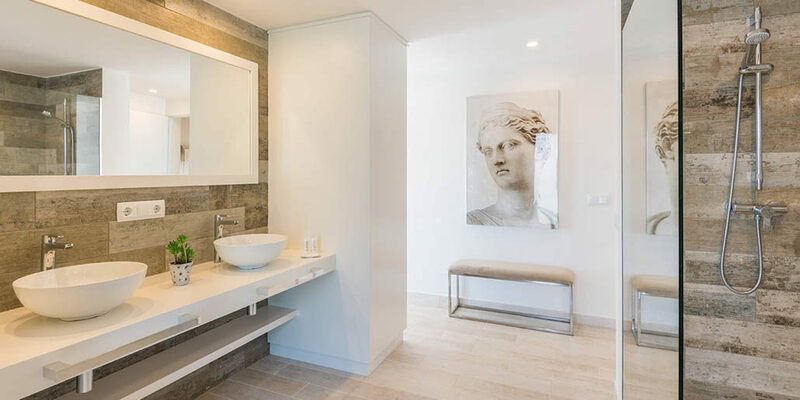 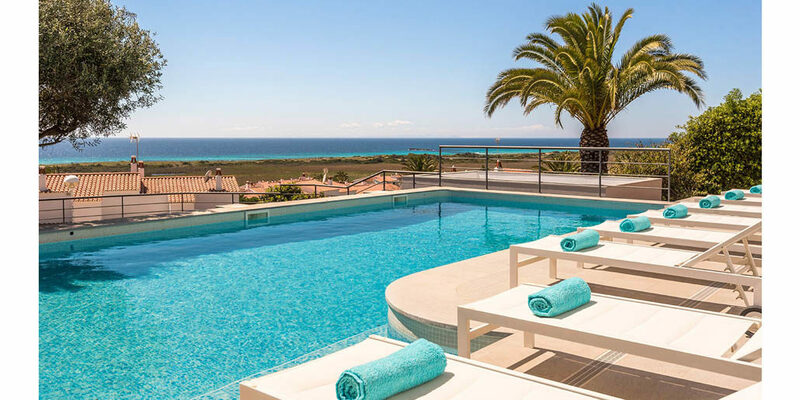 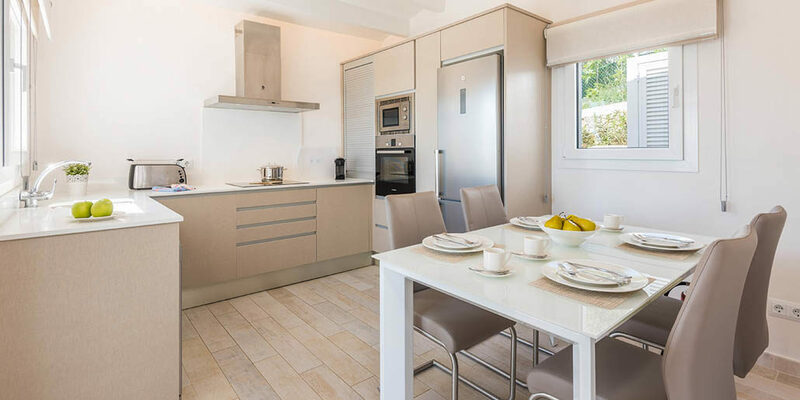 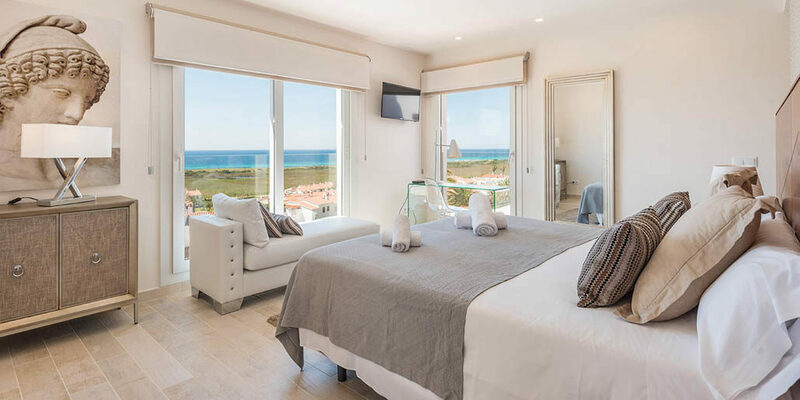 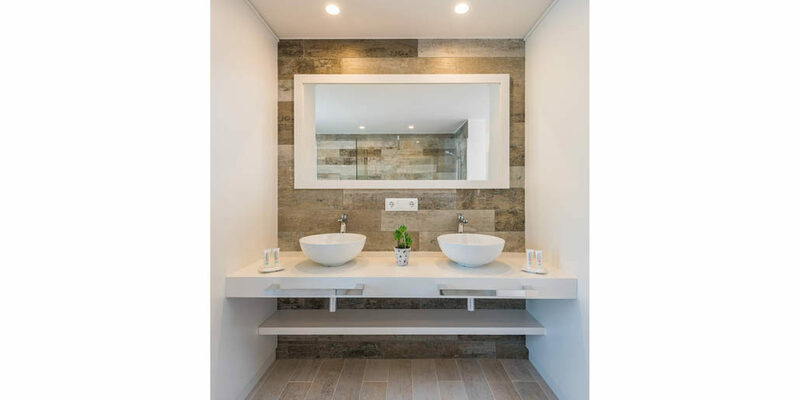 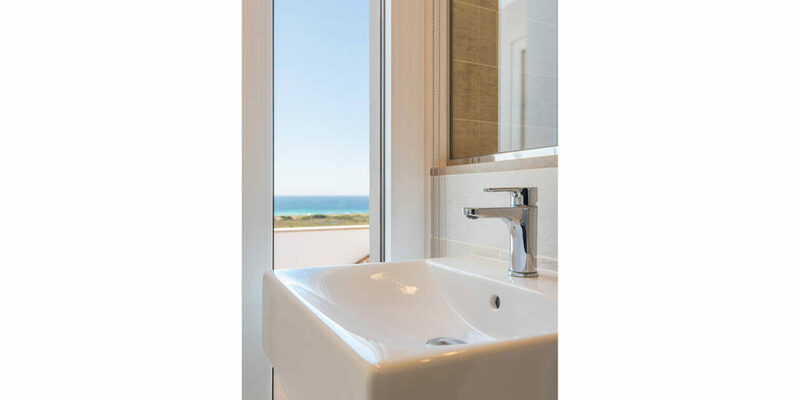 Extensively refurbished over the winter of 2016/’17, Villa Del Sol is an exceptional property offering luxurious accommodation for up to 10 people and fabulous views out across the Mediterranean at Menorca’s largest and most popular beach resort, Son Bou. 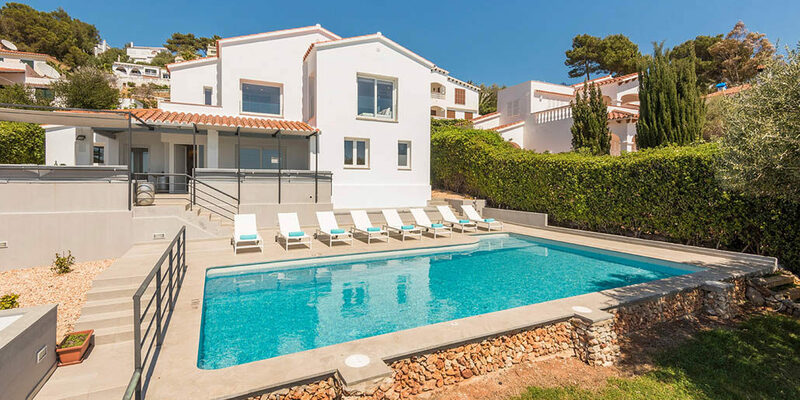 Villa del Sol is situated in a quiet residential cul de sac and is just five minutes walk from the nearest supermarket and restaurant. 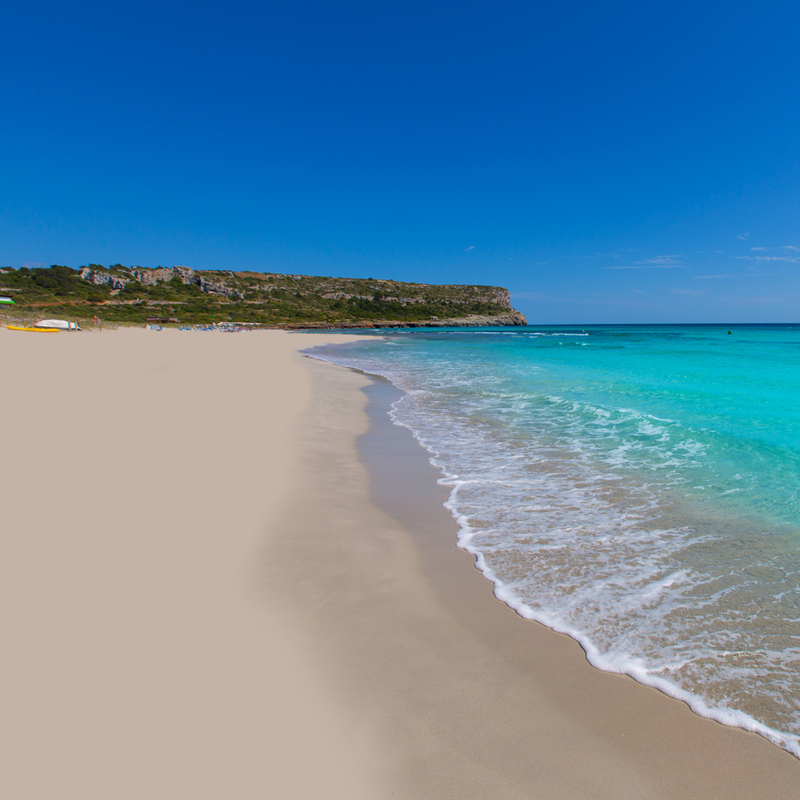 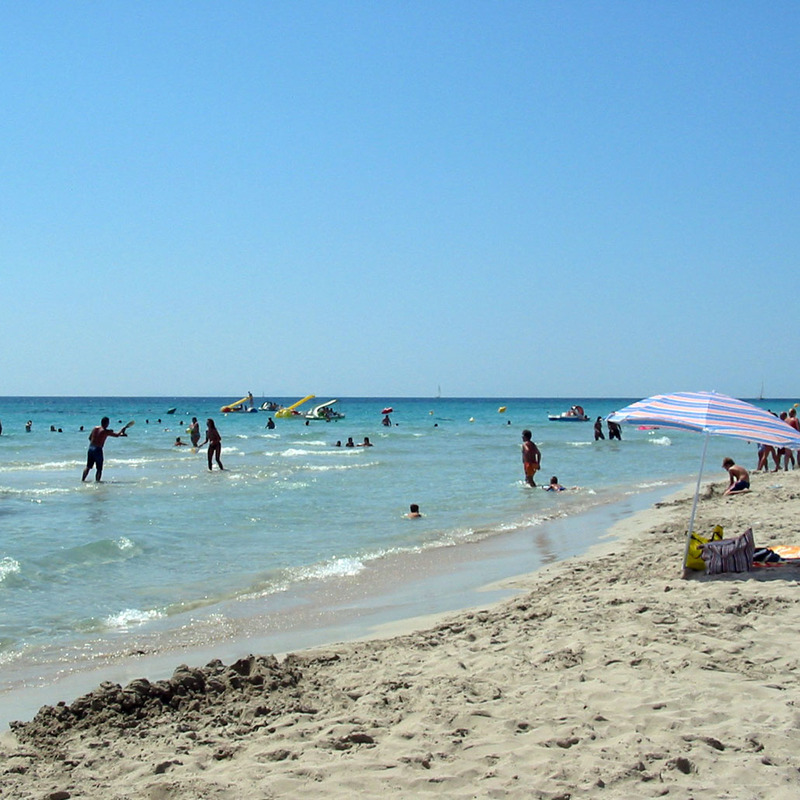 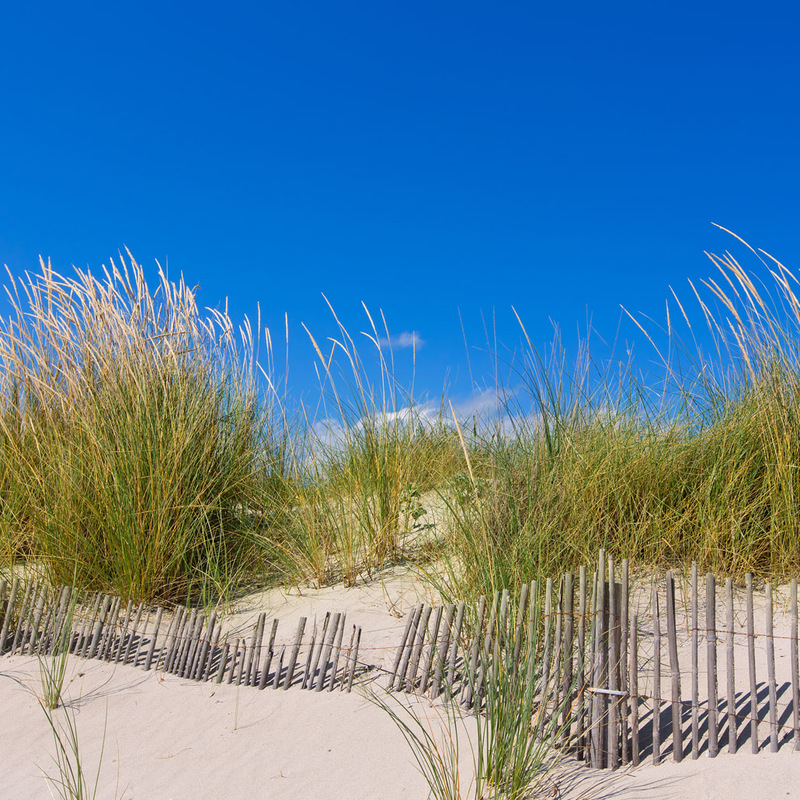 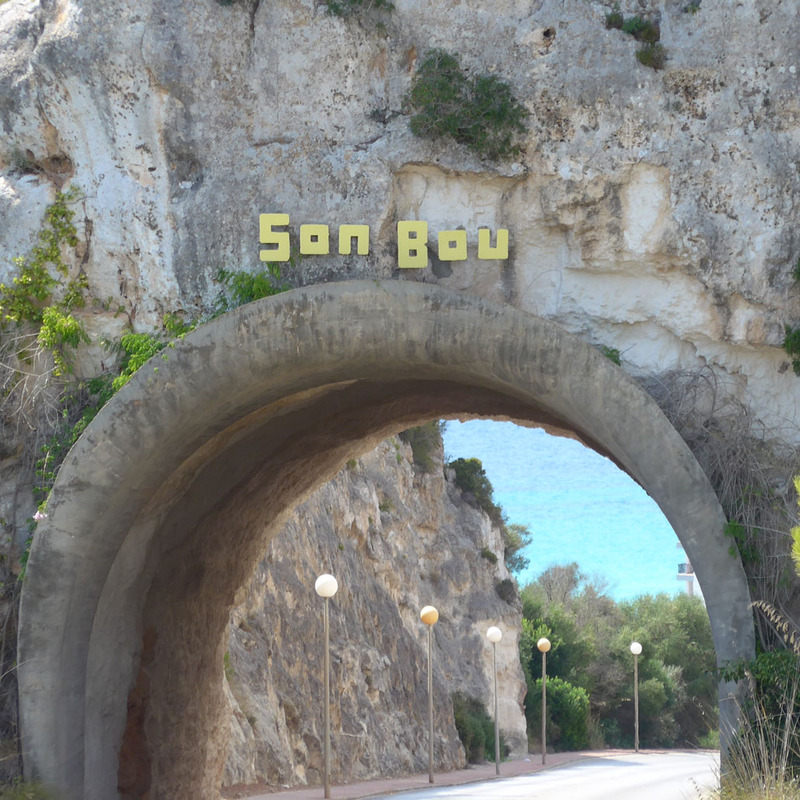 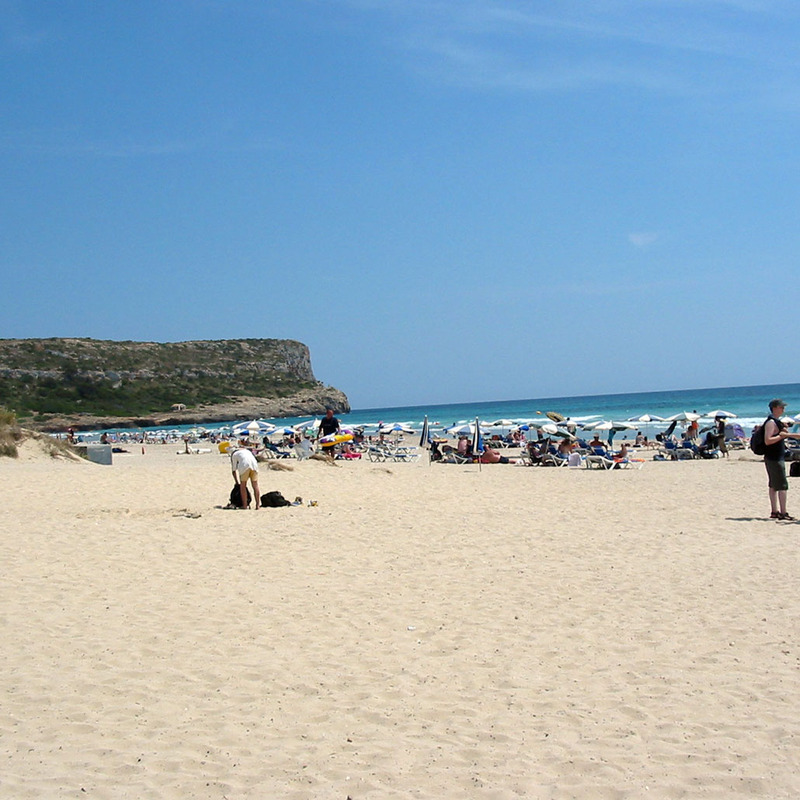 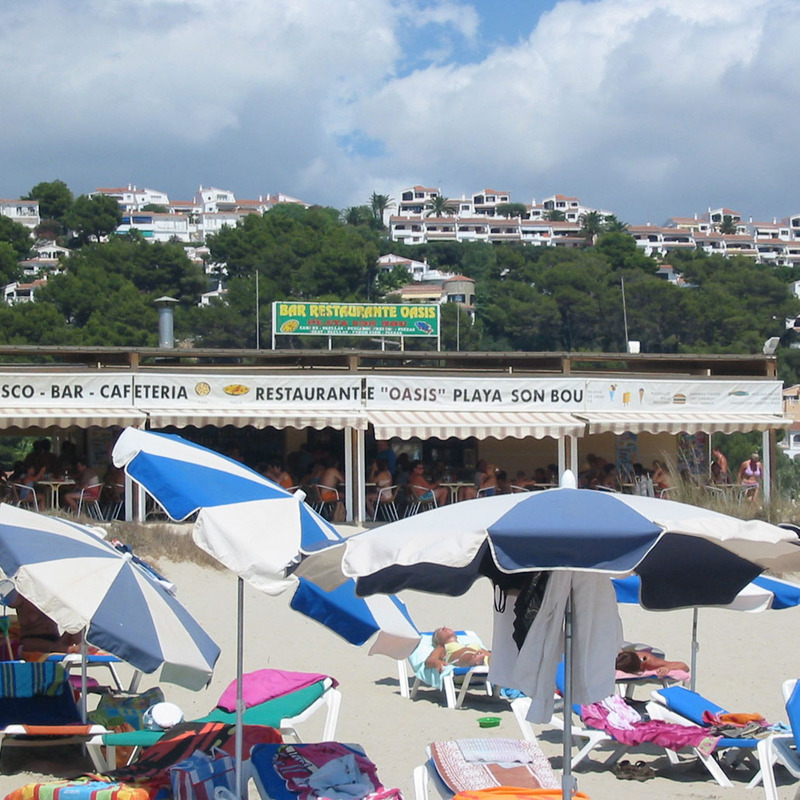 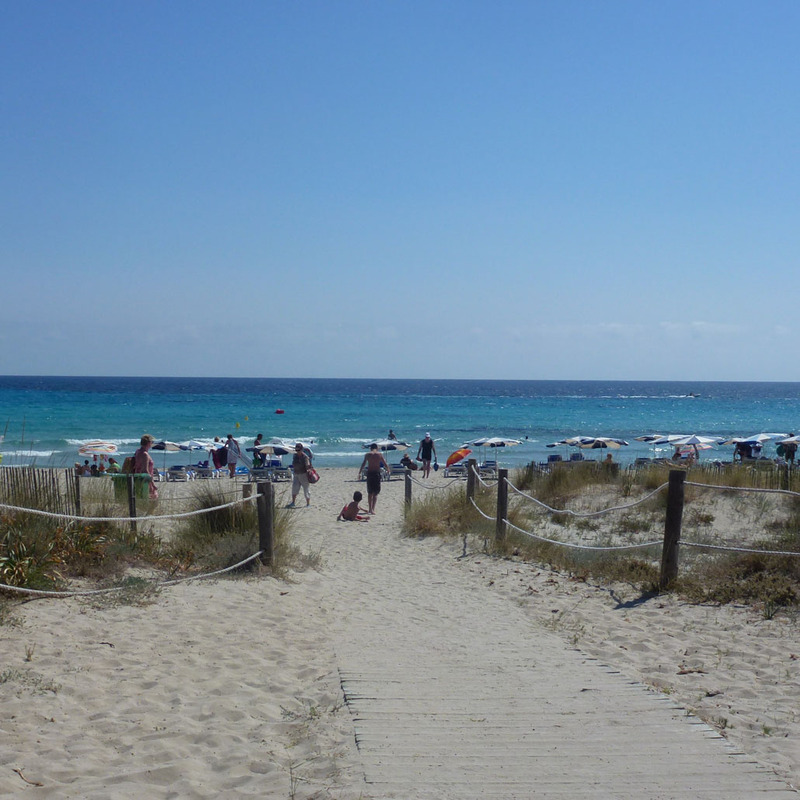 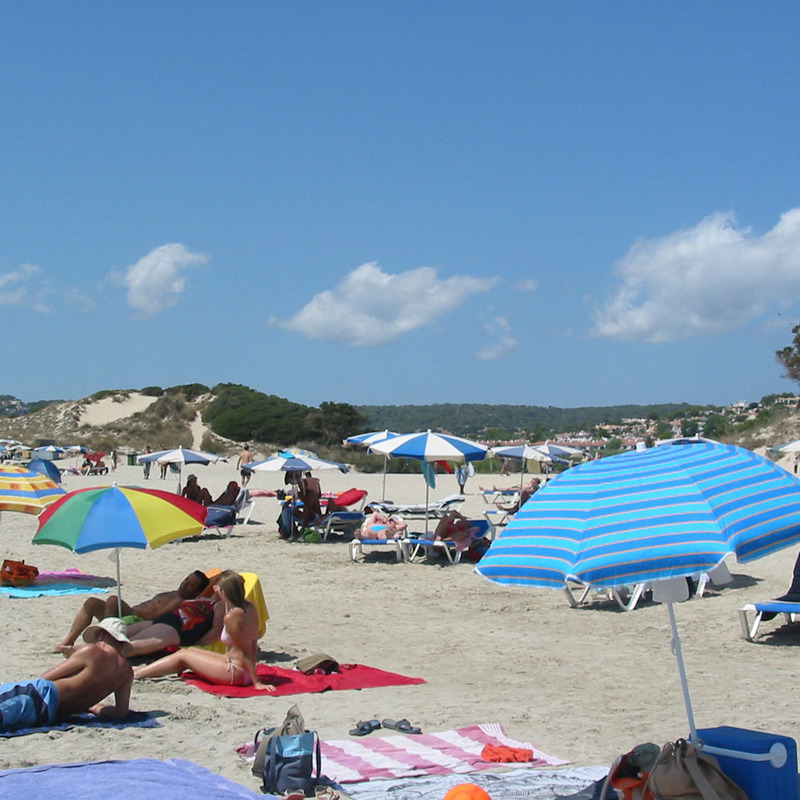 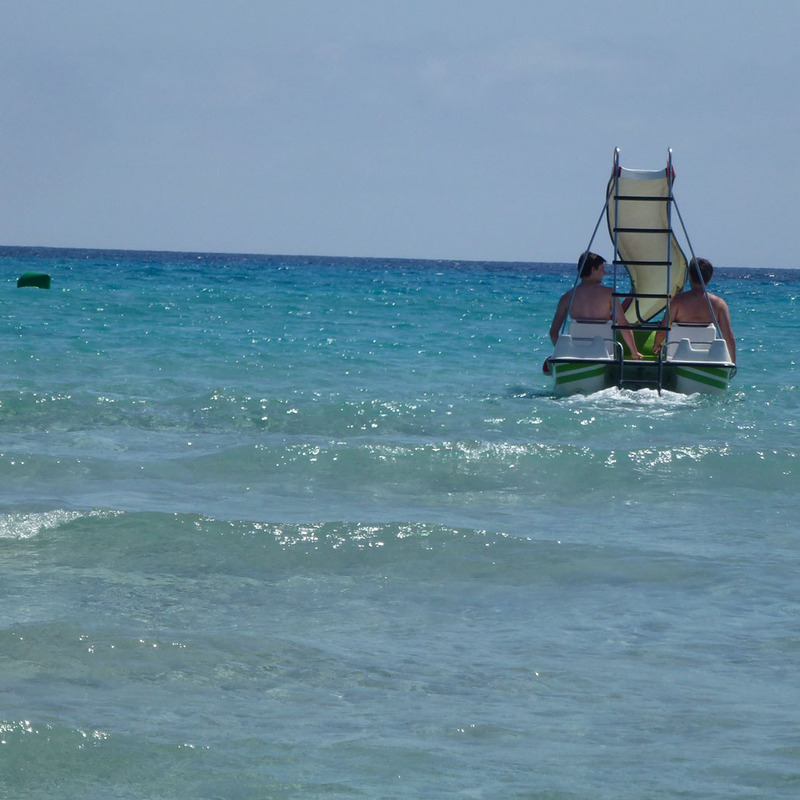 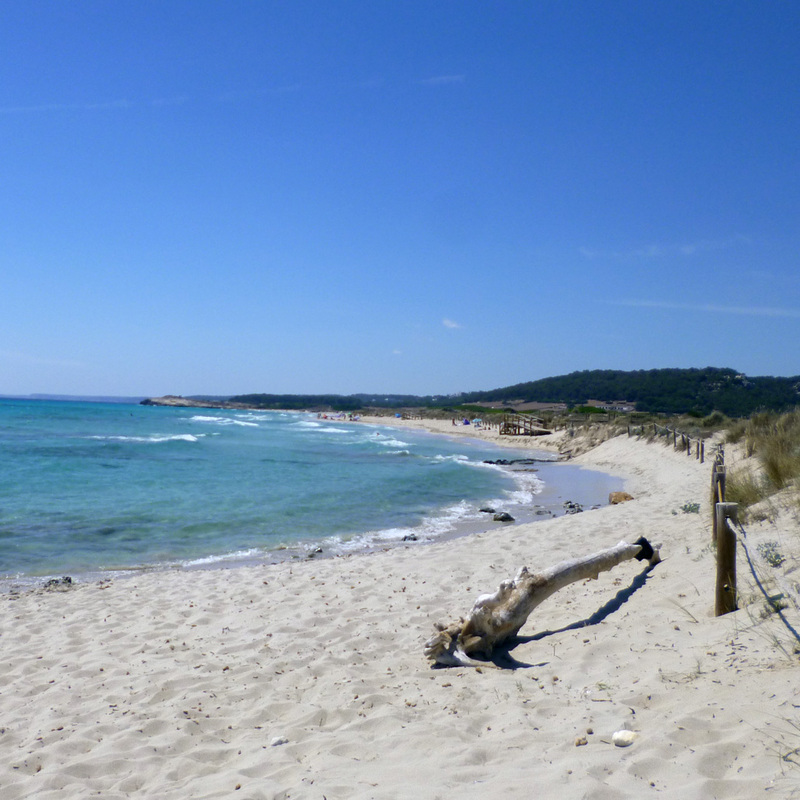 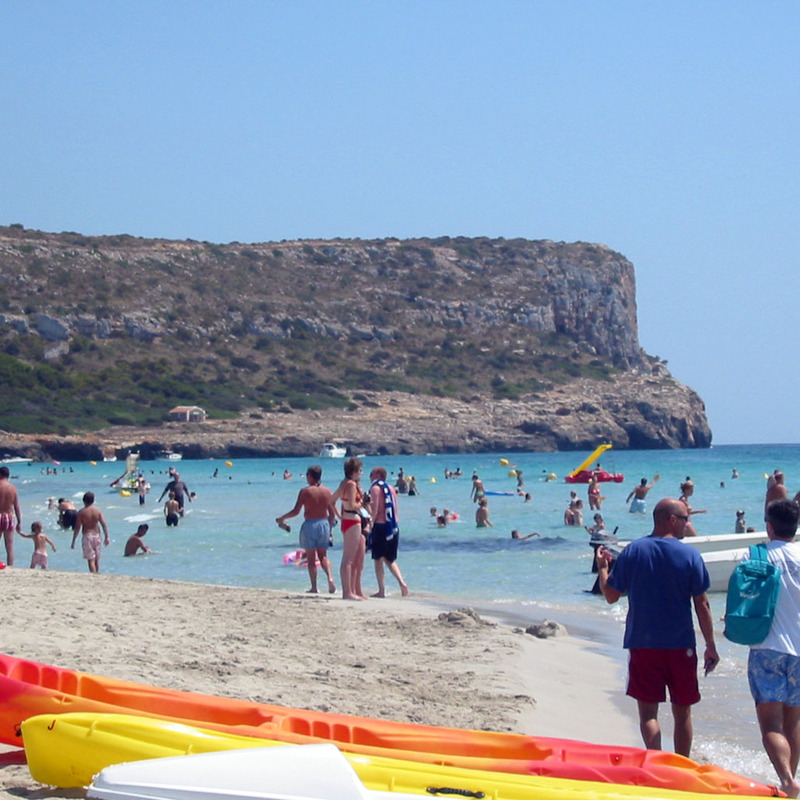 The main resort centre is 10 minutes away and the golden sands of Son Bou beach are 15 minutes on foot. 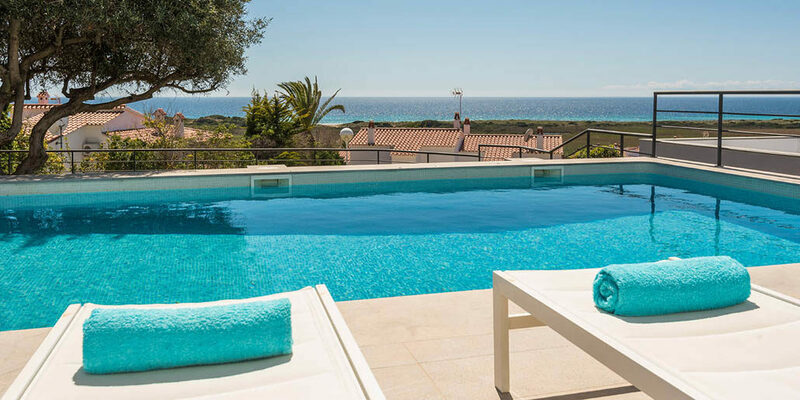 Please note that this villa has a strict Wednesday changeover day.